With a seemingly countless number of cannabis strains popping up these days, it is hard to identify which strains are truly unique. 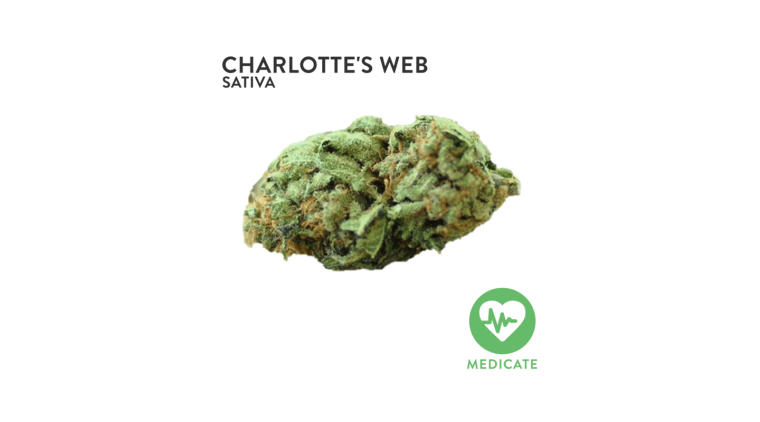 This week, we are featuring the Charlotte’s Web Strain of cannabis — a stand out strain. What makes Charlotte’s Web so special is its high CBD and low THC content. While most growers are looking for the next big strain with the highest THC content, some patients may struggle at finding the right strain if they are looking for maximal medicinal benefits. THC is the most well-known chemical compound found in cannabis. THC is one of the cannabinoids responsible for the highly psychoactive properties of some strains of cannabis. Contrarily, CBD, a non-psychoactive cannabinoid, is the one with the most documented medical benefits. While many strains are labeled as “high CBD”, many will still be comparatively high in THC, resulting in a definitive “high” when ingested. Patients looking for pure CBD strains that won’t render a “high” often come up empty handed. 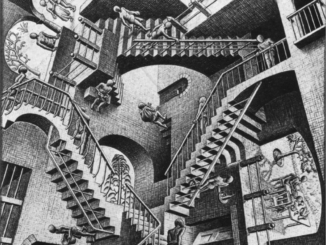 However, Charlotte’s Web solves that problem….and a lot more. What makes the Charlotte’s Web Strain so unique? Charlotte’s Web is one of the rare nearly all CBD strains. The Charlotte’s Web strain of cannabis boasts test results with THC percentages lower than .3% and CBD concentration around 15%. That’s a lot of medicine with very little “high”. As such, patients can be assured that they can medicate properly and still maintain a responsible lifestyle. The history of Charlotte’s Web strain is a fantastic tale portraying the medicinal benefits of cannabis use with children. In 2011, a 5-year-old girl from Colorado named Charlotte Figi was suffering from Dravet syndrome — a severe form of epilepsy that caused Charlotte to experience up to 300 seizures a week. After no luck with typical medication, Charlotte’s parents heard that high CBD cannabis may help with epilepsy. At the end of their ropes, they were willing to give it a try. 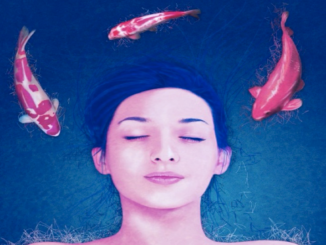 Nearly immediately after dosing with cannabis, Charlotte’s saw a significant reduction in her number of seizures, almost eliminating them altogether. Charlotte Figi — the brave little girl that motivated the medical marijuana community and inspired legal change. Looking for a reliable source of this hard-to-find medication, the Figis looked to the Stanley Brothers for help. These brothers had already been working on perfecting the production and extraction process to formulate a natural, high CBD and low THC product. Their secret was crossing a cannabis strain with industrial hemp. Their secret was crossing classic psychoactive strains with industrial hemp plants (sativa strains with little to no THC content). After trying products from the Stanley brothers, Charlotte had a successful recovery! In honor of her recovery, the Stanley brothers decided to name the high CBD strain they developed Charlotte’s Web. The “web” part of the name comes from the thick web of trichomes on the flowers. While the stereotypical stoner might call Charlotte’s Web boring, since it does not provide a psychoactive effect, this may be the perfect strain for others who are looking to properly medicate. The Charlotte’s Web strain of cannabis offers patients a way to medicate without letting a psychoactive experience interrupt their day. Most cannabis users will report a difficulty with day-to-day tasks after ingesting a strain of cannabis that renders a “high”. However, with Charlotte’s Web, one can reap the benefits of medical marijuana, without sacrificing their productivity. Surprisingly, a substantial amount of research has suggested that CBD is great for treating Alzheimers, arthritis, asthma, cancer, Crohn’s disease, diabetes, epilepsy, fibromyalgia, glaucoma, Huntington’s disease, inflammation, and multiple sclerosis. Other strains that boast high CBD percentages and low THC percentages include ACDC and Avidekel. There are also a wide variety of strains which are predominantly CBD, yet have higher amounts of THC. 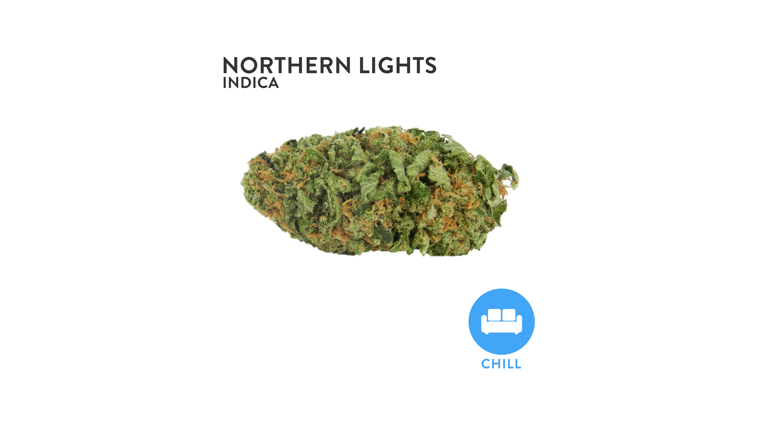 These include strains like Harlequin, Cannatonic, and Canna-Tsu. If you are interested in the Charlotte’s Web strain of cannabis, be sure to see it on our Top 9 High CBD Strains of Cannabis list. Interested in finding other high CBD strains in dispensaries near you? Let WoahStork’s Strain Genie help you find the perfect strain by clicking the button above and viewing all the strains that fall in our “Medicate” activity group.